Former agent says financial fair play in football is a failure from FootballCoin on Vimeo. Jon Smith is a former, high-profile football agent. In a career spanning 25 years, Smith has had the opportunity to see some of the biggest money deals in football go down. However, football’s newest big money transfer deals, have shocked even the well-experienced former agent. Smith claims that the financial fair play laws have not been effective and that the disadvantage of smaller teams versus their larger rivals is growing with each transfer window. The Englishman uses the example of the big spending clubs such as Manchester United and Manchester City has been involved in. Smaller teams from the Premier League, that would never have the same opportunities in terms of completing transfers of the same caliber, are being left behind. Ultimately, this is directly affecting competition in the league. Many have called for more rigid restrictions when it comes to big spending in the football world. 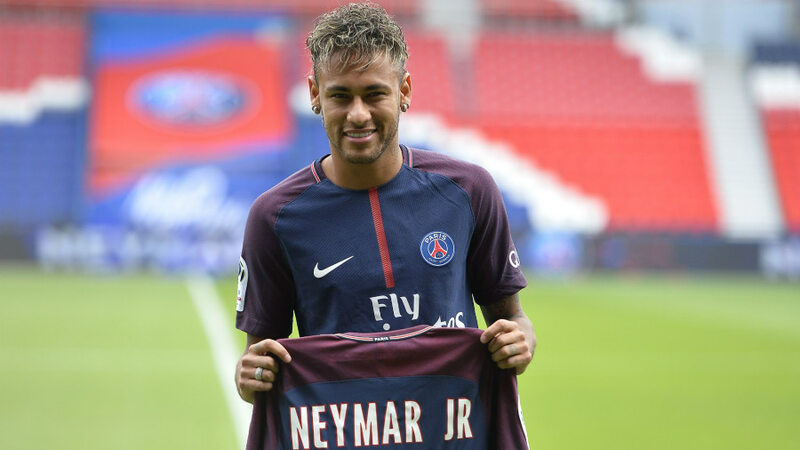 Paul Pogba and Neymar’s recent transfers raise the question whether the economy being built around modern football is sustainable in the long run. Smith agrees that the Fair Play rule is a good concept in theory, but that changes need to be made for it be truly effective. Didier Drogba greeted by fans at arrival in the U.S.